Hope is one of the most important cardinal virtues and it is hope that turns challenges into opportunities. It fills us with a positive attitude that propels us towards success. Hope makes our life better by keeping us healthy and happy. It helps us to do things in a better way with a positive approach. Hopeful people radiate positive energy encouraging other people to be hopeful. 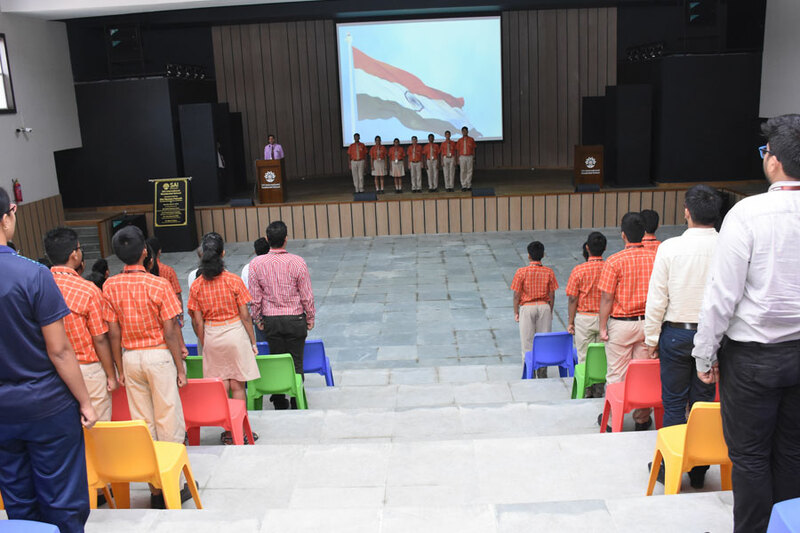 The theme for the Morning Assembly was “Hope and never give up”, which was immaculately conducted by Class IX students. 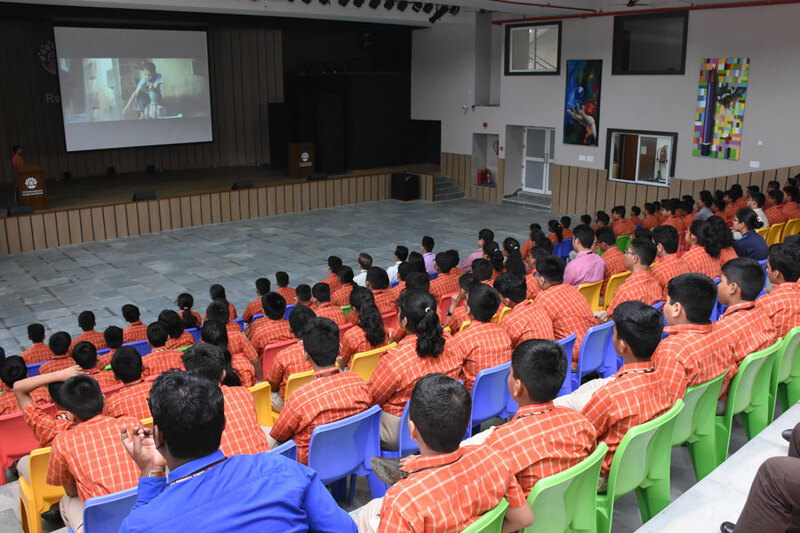 The students communicated the importance of hope through a motivational video, which showcased people who never gave up hoping. 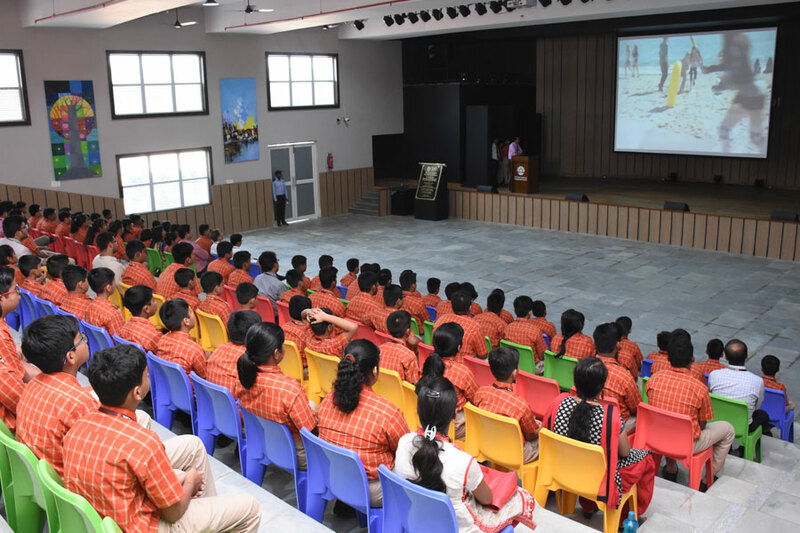 The powerful yet lucid video conveyed the meaningful message successfully.